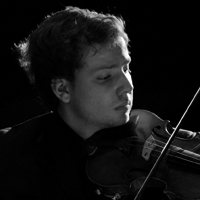 Born in Rome in 1992, from the age of 6 years he approached music taking piano studies. 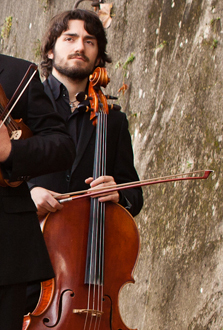 At age 10, fascinated by the repertoire for string instrument, decided to study cello. 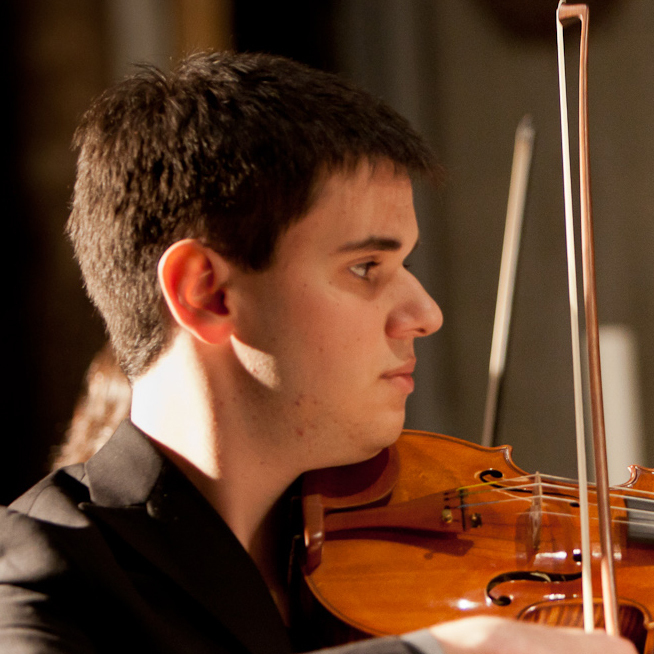 He is currently enrolled at the Conservatory "Santa Cecilia" of Rome, under the guidance of Maestro Gambini and is about to complete his studies. 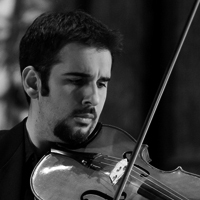 The passion for the Baroque repertoire led him to undertake the study of the viola da gamba with Maestro Bruno Re. From 2004 to 2007 he attended, in Italy, the International Music Seminar held by his teacher. He also attended the Masterclass held by M ° Giovanni Sollima and Maestro Enrico Dindo. 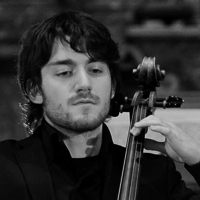 In the summers of 2009 and 2010 he attended the International Courses Postgraduate Cello of Maestro Gabriele Geminiani, first Cello of Santa Cecilia Academy, with whom he is continuing his process of refinement. 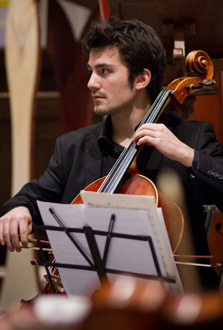 Currently has the role of first cello in the Little Orchestra conducted by Maestro Bramante Quatrini and the Philharmonic Orchestra of FAO. 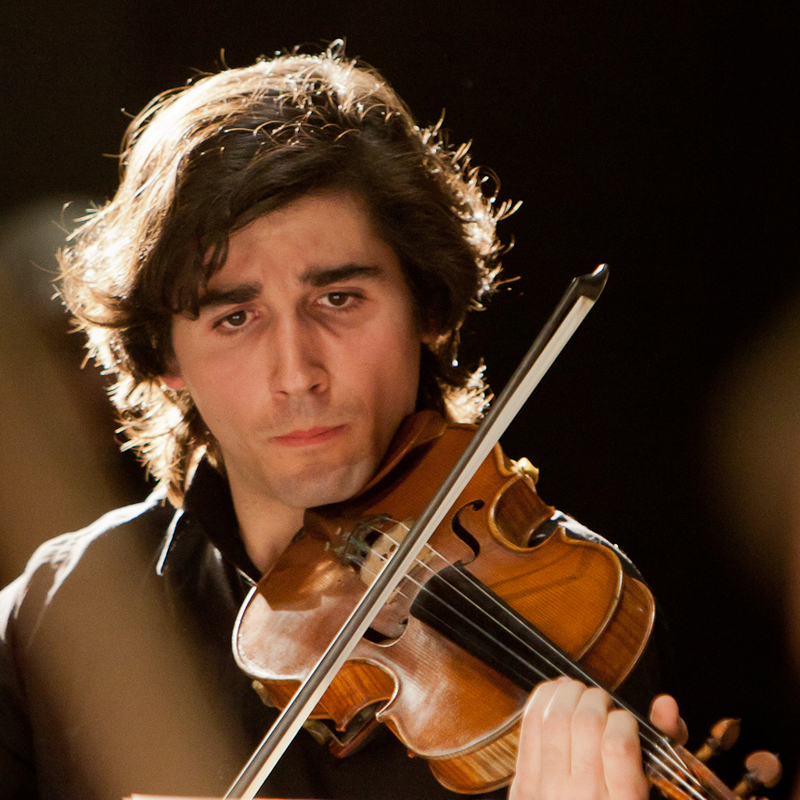 Since he was 16, together with the orchestral activity, he makes also soloist performance. 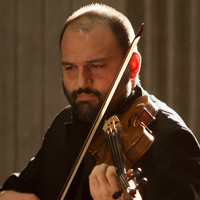 He features performances of "Kol Nidrei" by M. Bruch, the"Concerto in C Major" RV 398 by A. Vivaldi and the "Concerto No. 1 in C Major" J. of Haydn. 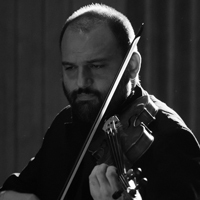 Received in this regard, an honorable mention by the M ° Massimo Pradella. He has performed in duo with saxophonist Detlef Bensmann, professor at '"Hochsule fur Musik Hanns" in Berlin. 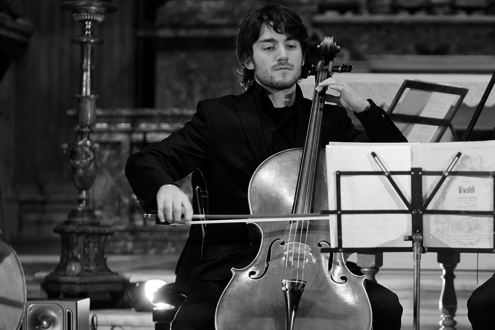 In 2010 he founded the ensemble Arches in Rome, where has the role of principal cellist.